Start 10am ET- Downtown Ontonagon at the Depot behind the hardware store and post office. 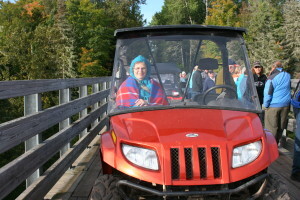 MI-TRALE will host it’s Annual Senior Citizen Fall Color OHV Tour. We have a morning ride and an afternoon ride. 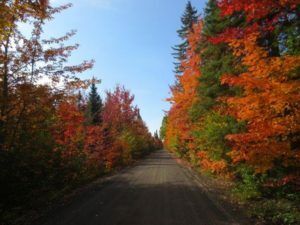 Once again this year, the morning ride will go from Adventure Mountain in Greenland to the Twin Lakes State Park. 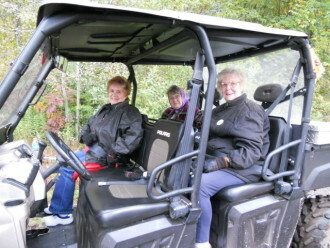 Those on the morning ride will then have lunch with the Afternoon Riders at the Twin Lakes State Park. 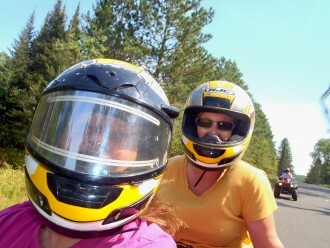 The afternoon riders will then go from Twin Lakes State Park back to Adventure Mountain. 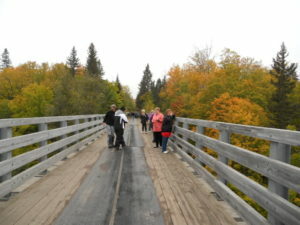 The ride takes Senior Citizens past historic Copper Mines, over the scenic Firesteel and Flintsteel trestles, with stops along the way for picture-taking.